Wellness is more than vaccinations. Our mission is to provide caring, comprehensive care for your pets throughout their life, from the energetic pediatric years through their slower geriatric years. Just like people, a pet's needs can vary throughout its life. We are here to assist you and your pet as you travel through life together! Pediatric Years - Young animals need the proper care to get them off to a healthy start. They need protection from infectious diseases and parasites. This is the most vulnerable time for these problems. 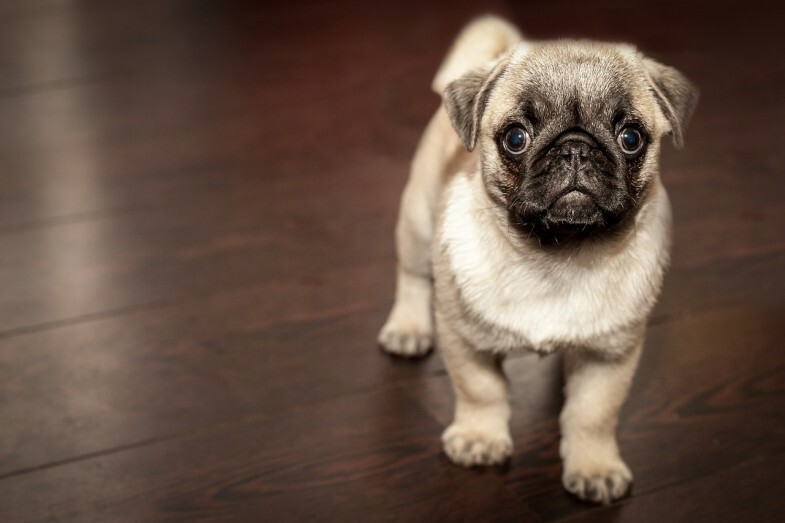 We want to provide all the proper care and advice to ensure your new pet grows up healthy. Adult Years - Adult pets continue to require regular care to stay healthy. Yearly physical exams are a good start. Your pet ages faster than you, so an exam every year is like you going to the doctor every 5-8 years. A lot can change in just one year. Yearly preventative healthcare exam is the key to a long healthy life! Senior Years - Proper healthcare is critical for senior pets. Older pets face many problems including arthritis, heart disease, and cancer. These problems are often treatable or the disease progression slowed with proper care, especially when found early. 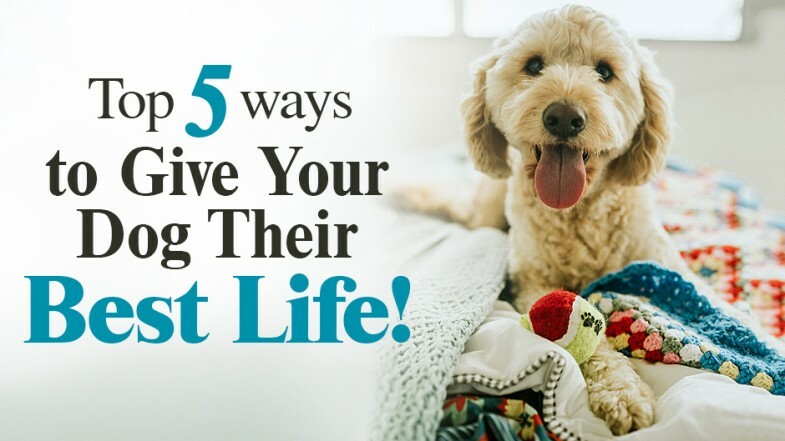 Don't let health issues tarnish your pet's golden years. 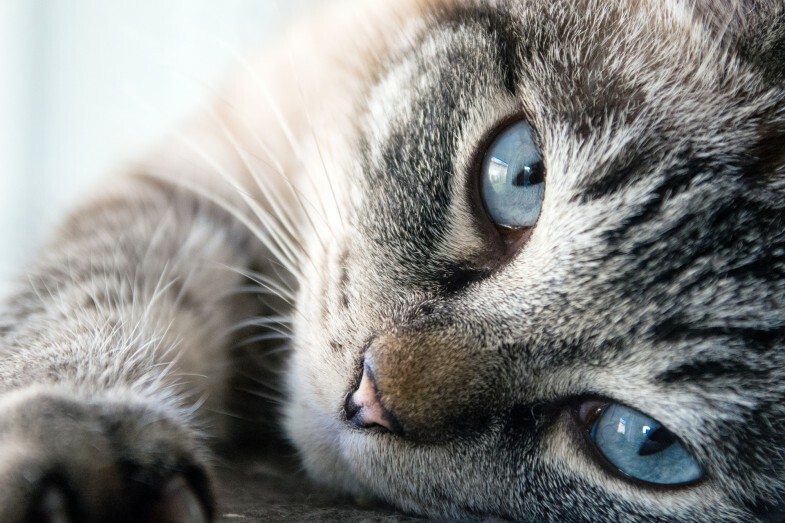 If you only visit our Kendallville Animal Clinic when your pet is injured or sick, you’re missing the opportunity to get a complete picture of her health. The preventive care exam allows our veterinarians to detect potential health issues and begin monitoring or treating them right away. By committing to preventive care, you could extend it by months or years. It’s well worth the investment when you consider how much love and joy your pet brings into your life.